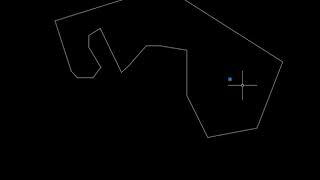 The application contains additional commands for modifying and creating certain graphic objects, in particular - polylines. Reducing the number of vertices using Douglas-Peucker method, add vertices at specific distance, create circles or points on every vertex. 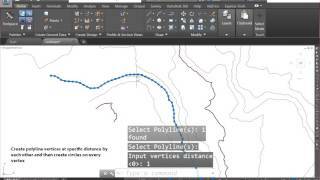 Change 3D polyline to 2D polyline. 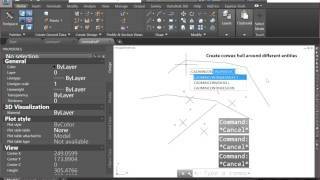 Create convex hull using Graham scan. 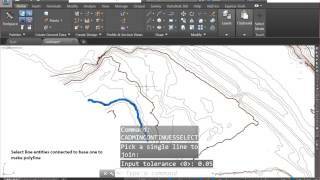 Select connected lines and/or join them in polyline. Clear polylinear region from entities.